I recently purchased the Harley Quinn Duo from Fiendish Fancies’ Worst of the Worst collection, inspired by the movie Suicide Squad. 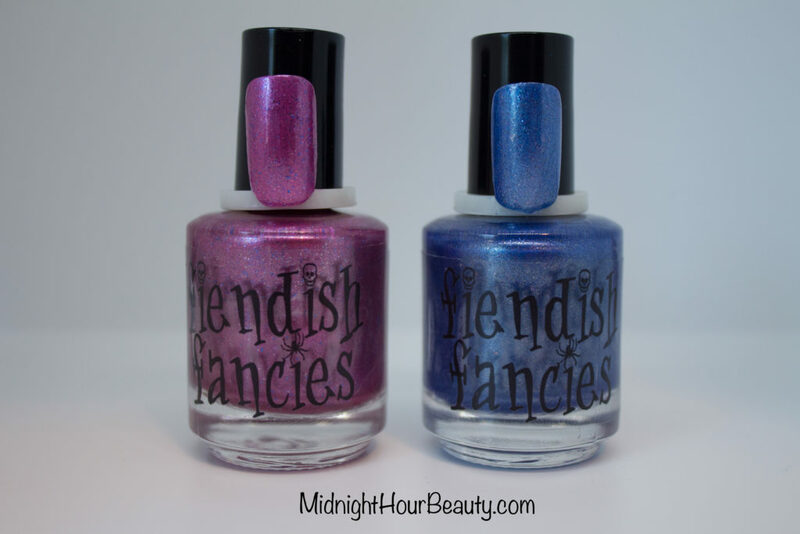 The duo includes SSQ-03: I’m Quite Vexing, a metallic fuchsia with blue flakes, and SSQ-04: We’re Bad Guys, a metallic royal navy with magenta flakes. 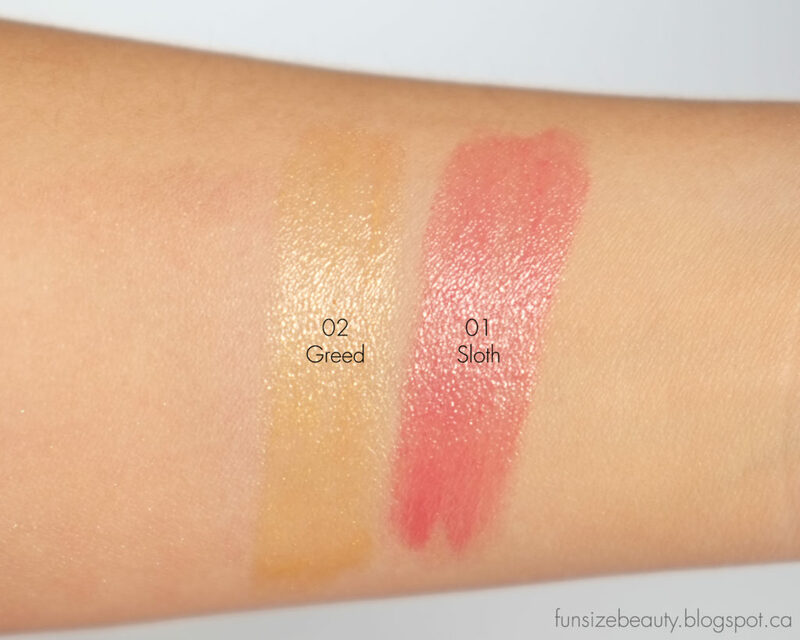 The formulas both allowed for easy application. I’m Quite Vexing was opaque in two thin coats, while We’re Bad Guys took three coats to reach full opacity. 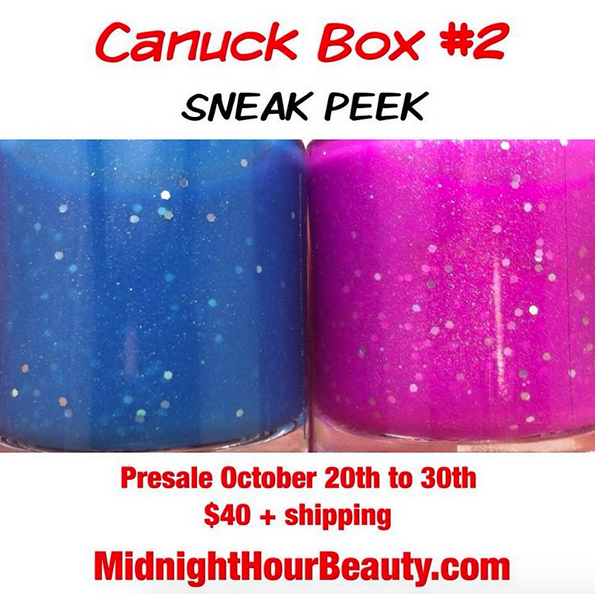 I noticed the flakes aren’t quite as prominent in the blue polish as they are in the pink. I would have liked the magenta flakes to stand out more, but that’s just my personal preference. 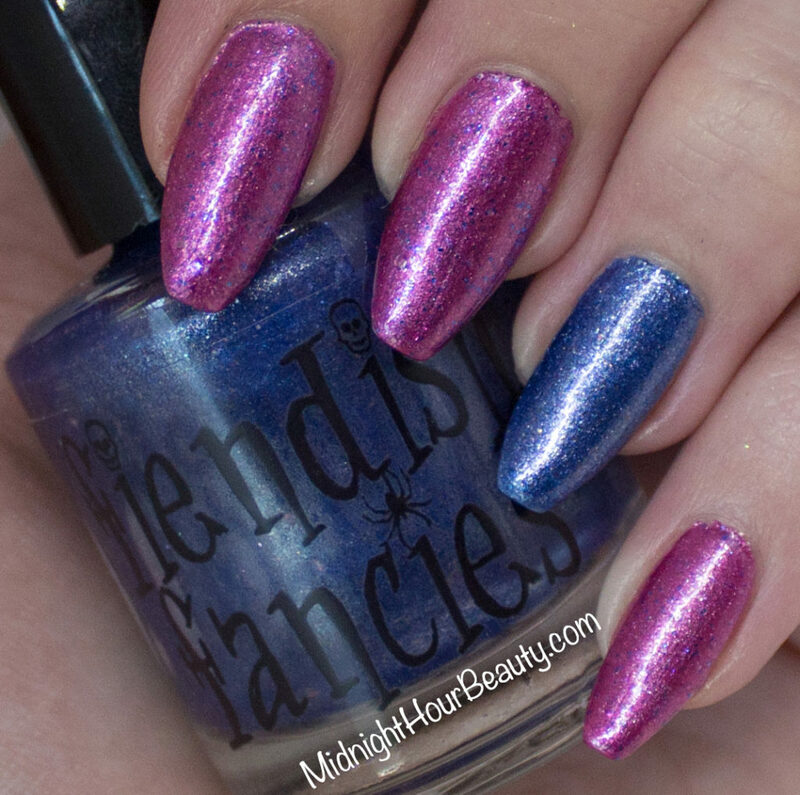 I love the metallic finish on both polishes, and the colours match their inspiration really well. These polishes complement each other perfectly, so I had to use them both in this manicure. 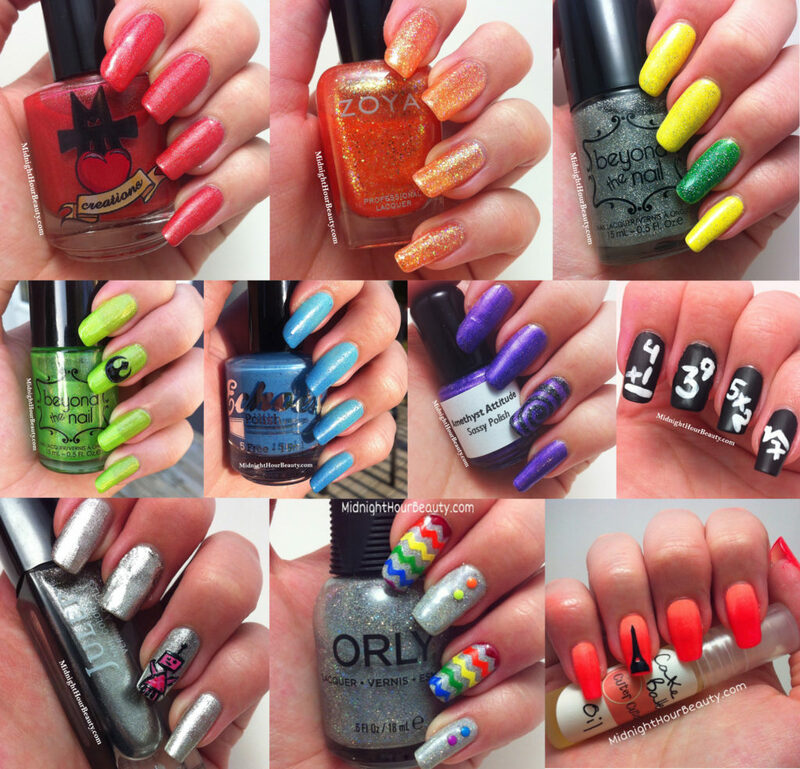 I’m Quite Vexing with We’re Bad Guys on the accent nail. Due to the pending Canada Post strike, the shop will be closed until further notice. Thank you for your patience. 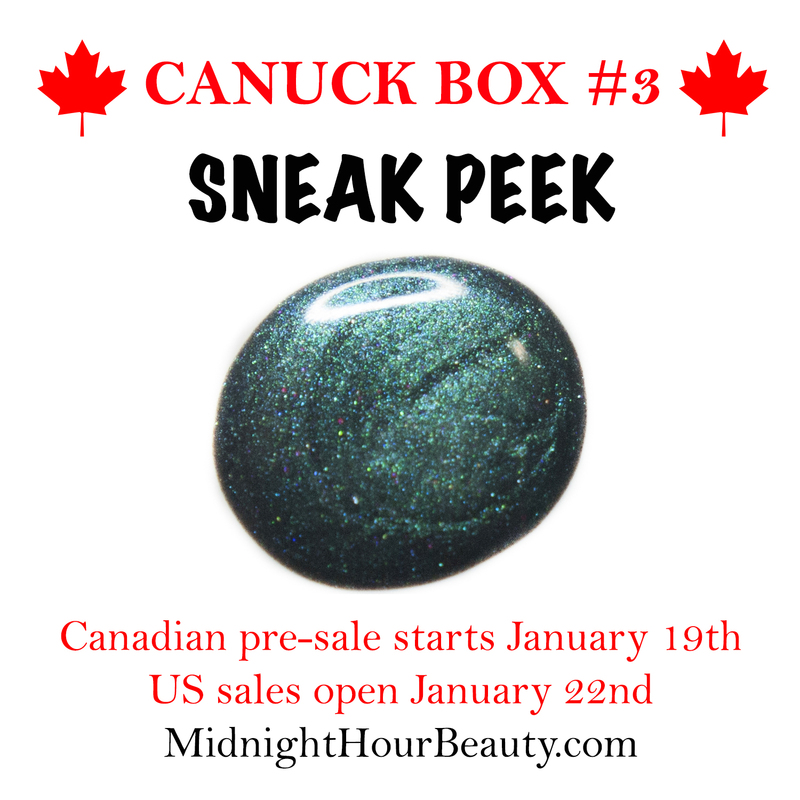 We’ve been slowly revealing sneak peeks over the past few days, with the final ones coming out just as pre-sales open. 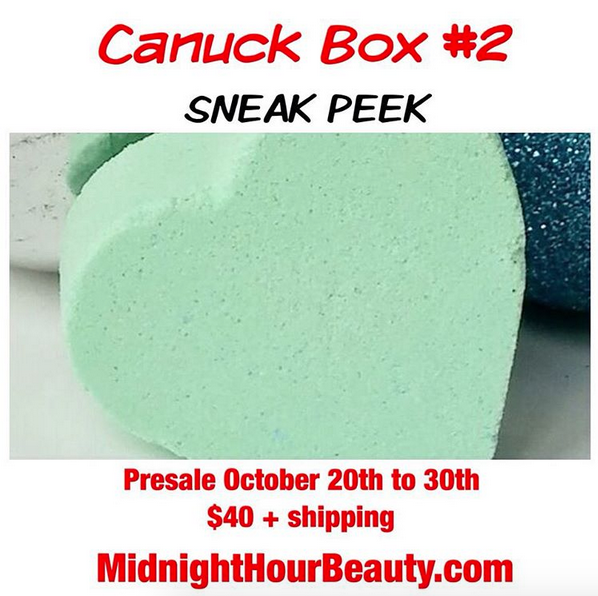 Check out the photos below to see what’s included in the second Canuck Box, and then head over to the shop to order yours. You don’t need to make toys in Santa’s workshop to smell like an elf! 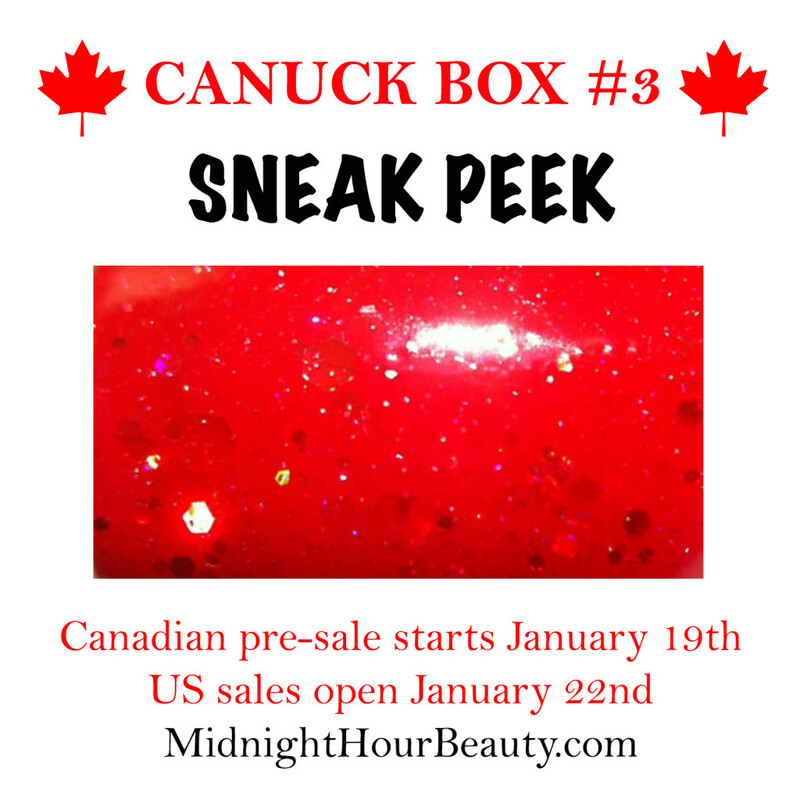 This festive cuticle oil will be included in every box. 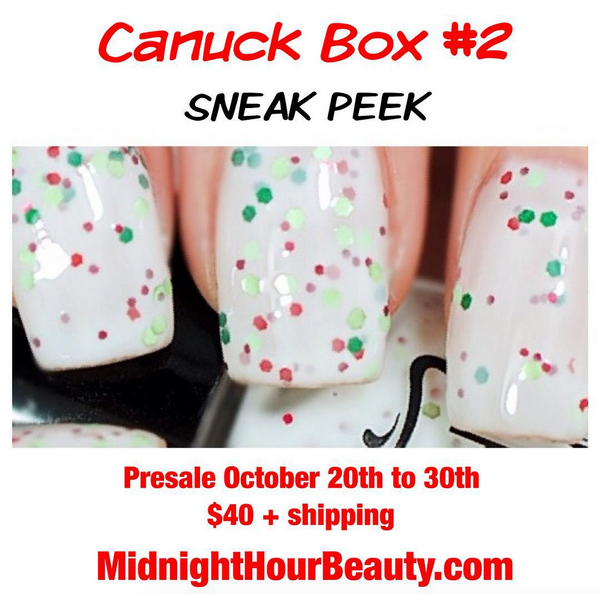 Every box will contain one of these holiday-inspired polishes. These handy shave bars will be included in every box. This festive crelly will be featured in every box. 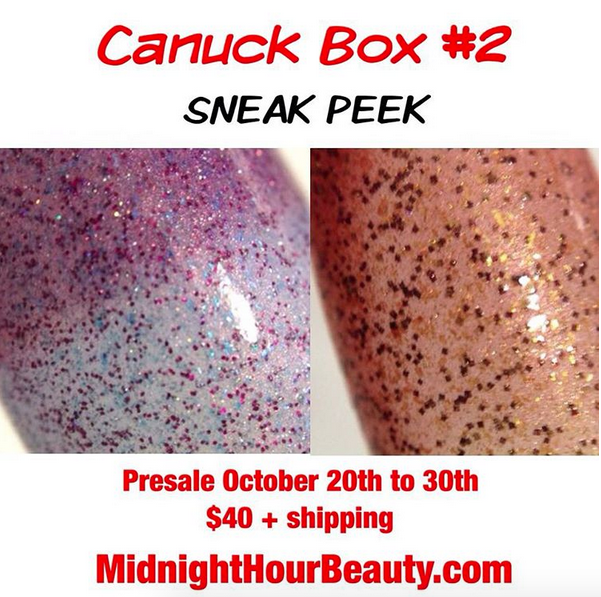 Each box will have one of these gorgeous limited edition thermals. Pamper your nails and cuticles with these luxurious mani bombs, included in every box. 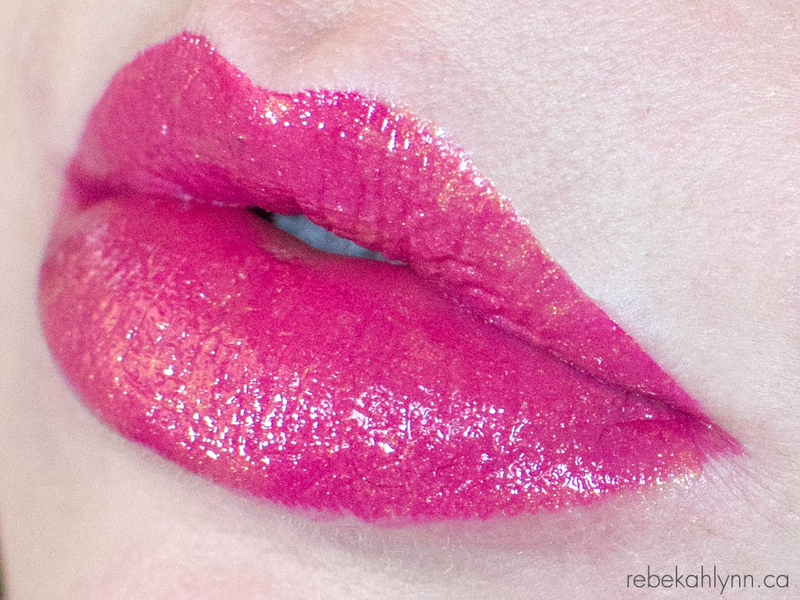 This sweet substance is the main ingredient in a delectable lip product that you can find in every box. 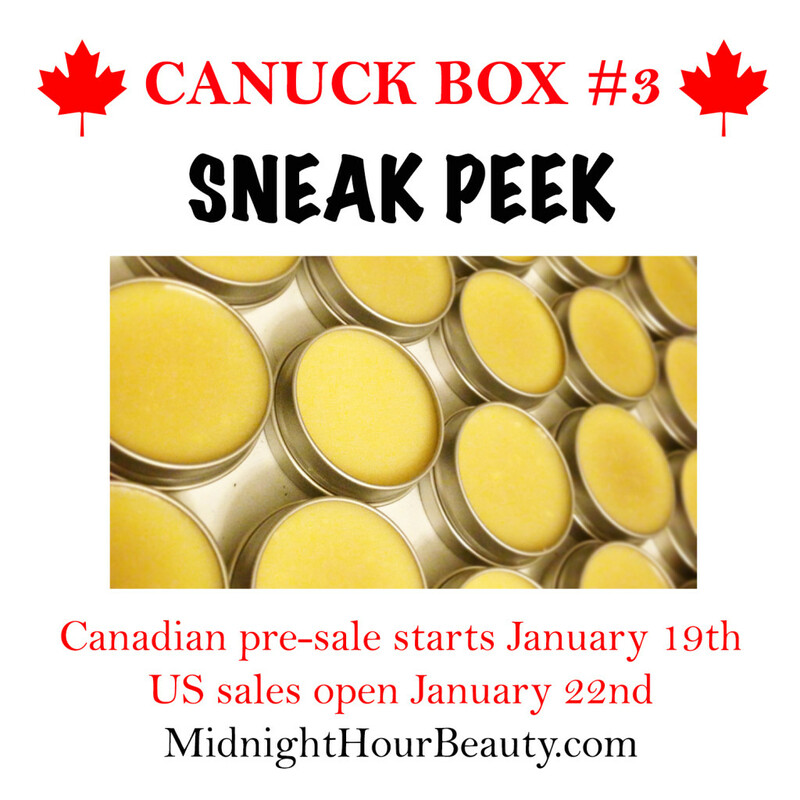 The Canuck Box #1 Pre-sale is Live! 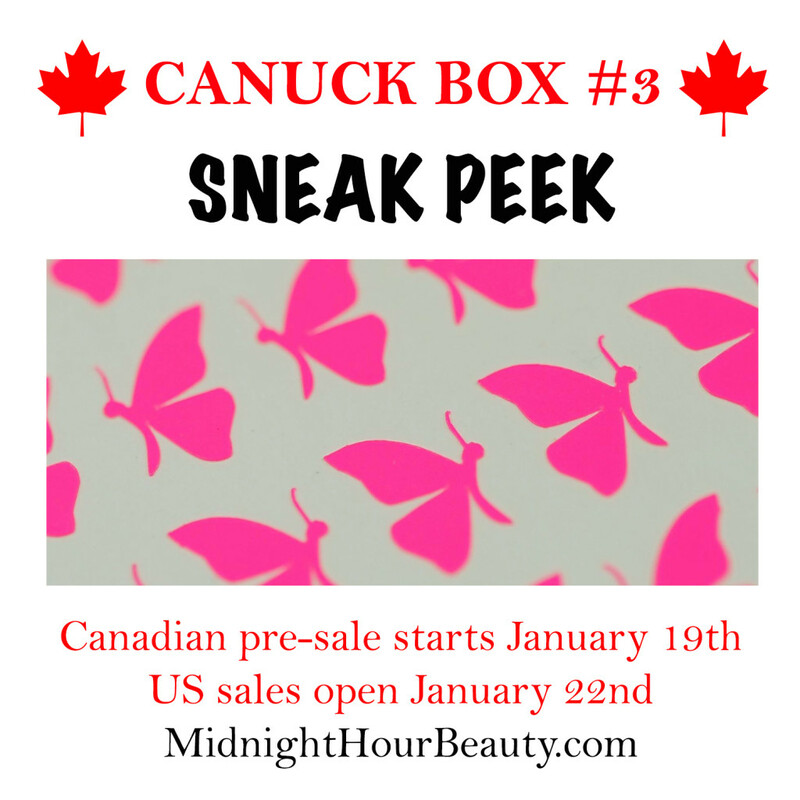 Head to our shop now to order the very first Canuck Box, featuring seven talented Canadian indie brands. 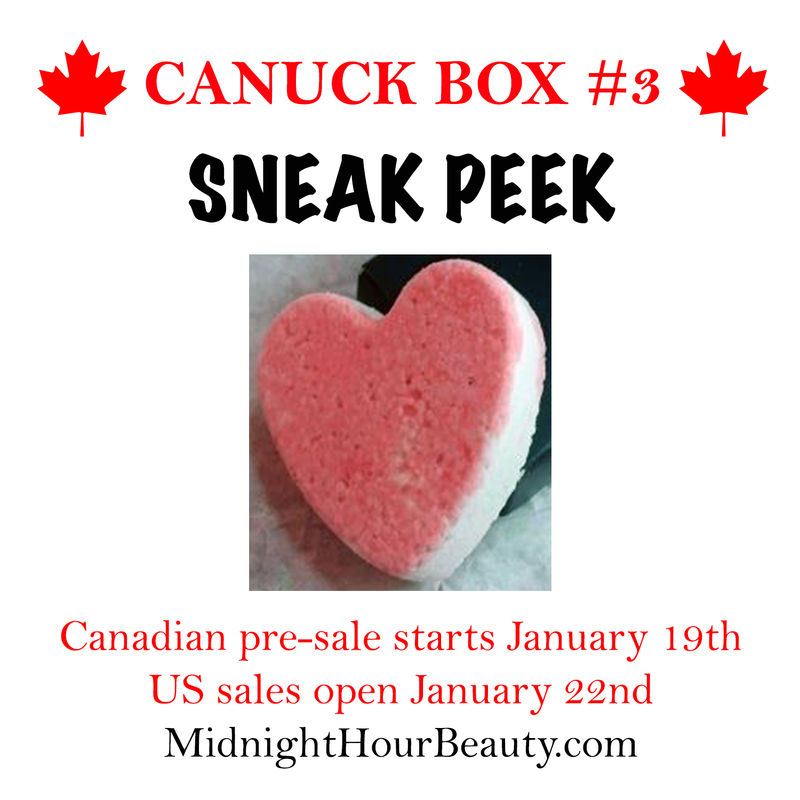 Quantities are limited, so don’t miss your chance. 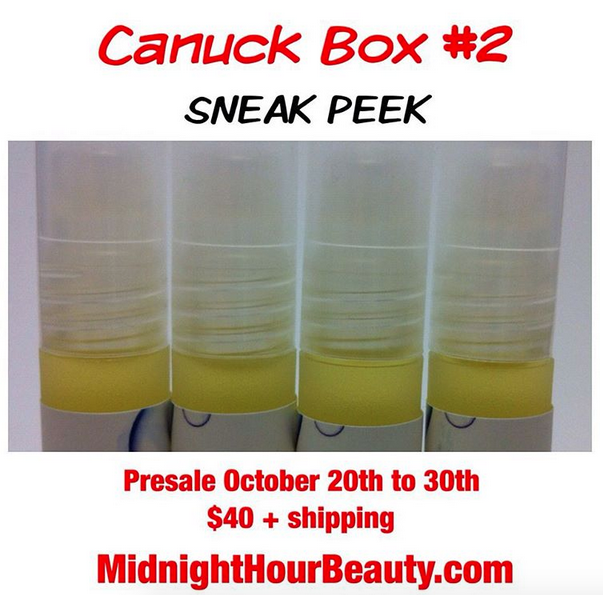 Pre-sale ends September 18th or when we’re out of stock. Boxes ship out October 13th. 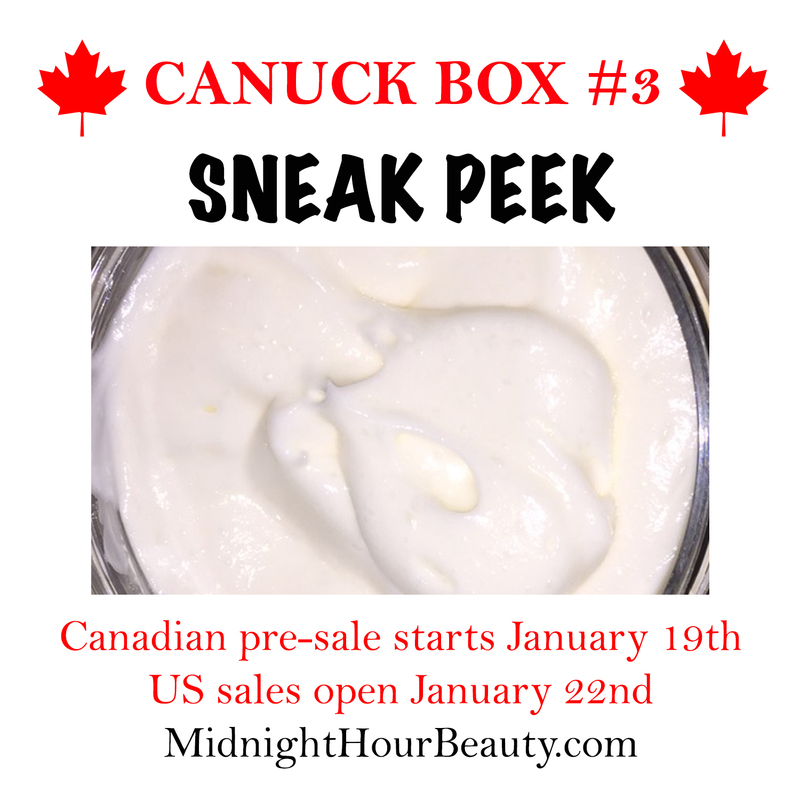 In only a few days, the first ever Canuck Box will be available for pre-sale right here on midnighthourbeauty.com. The pre-sale will run from September 8th at 12pm est until September 18th at 11:59pm est. 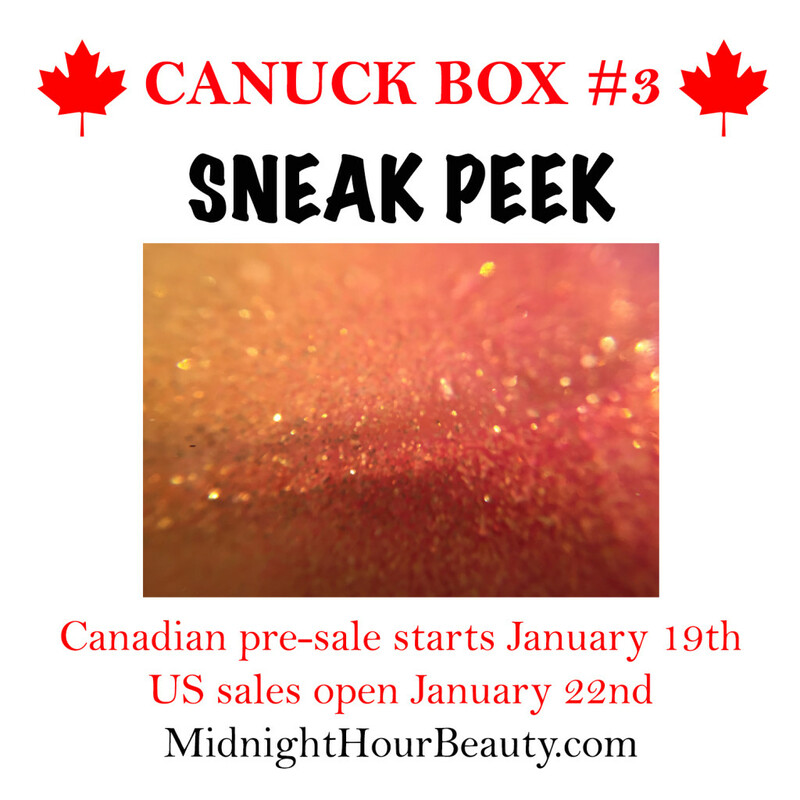 There will be a limited number of boxes available, so don’t wait too long to order. 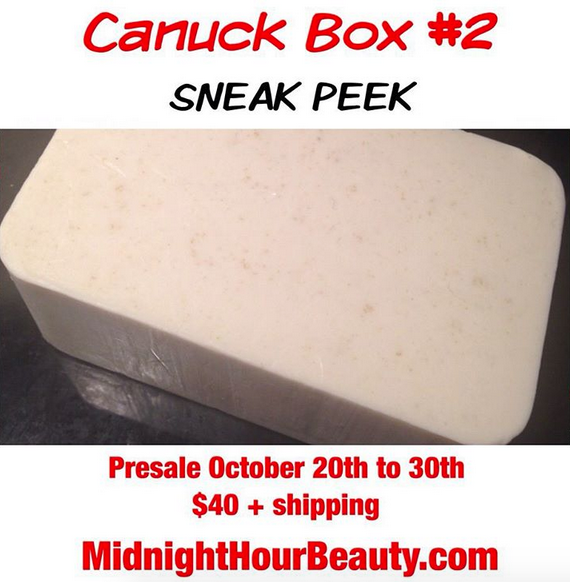 The boxes will ship out on October 13th and will contain seven products from a variety of Canadian indie makers. 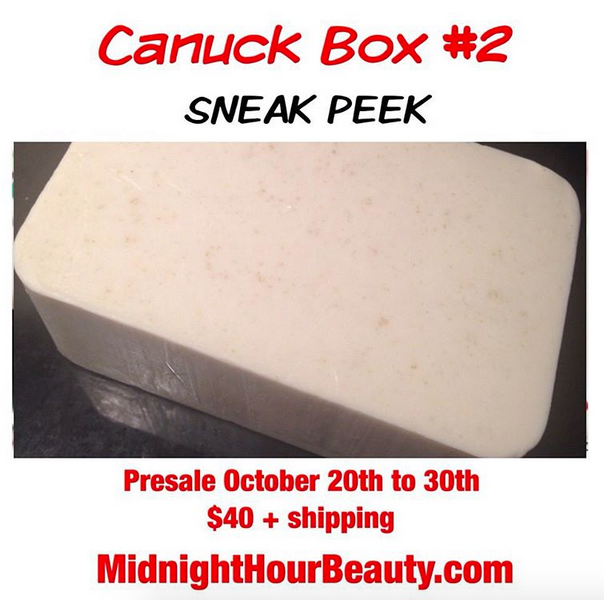 All products in the box will be full size and will include exclusive scents and some Halloween-themed items. Brands being featured in this first box are Blacklace Cosmetics, Cuter Cuticles, Midnight Hour Beauty, MTL Creations, My Nails Did Vinyls, Nail Experiments, and Steel City Reflections. The value of the box is $55, but you can get all these great products for just $40. 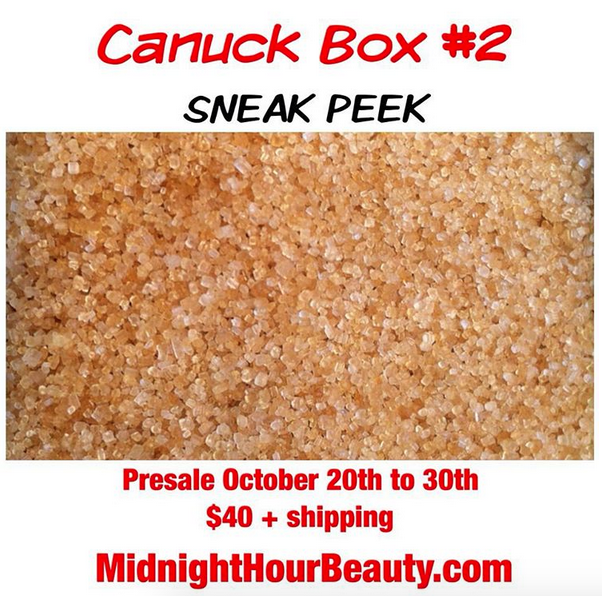 If you haven’t already, you can also enter our Instagram giveaway to win a Canuck Box for free. The giveaway ends Sunday, September 6th at 11:59pm est (that’s tomorrow night! ), so don’t miss out! 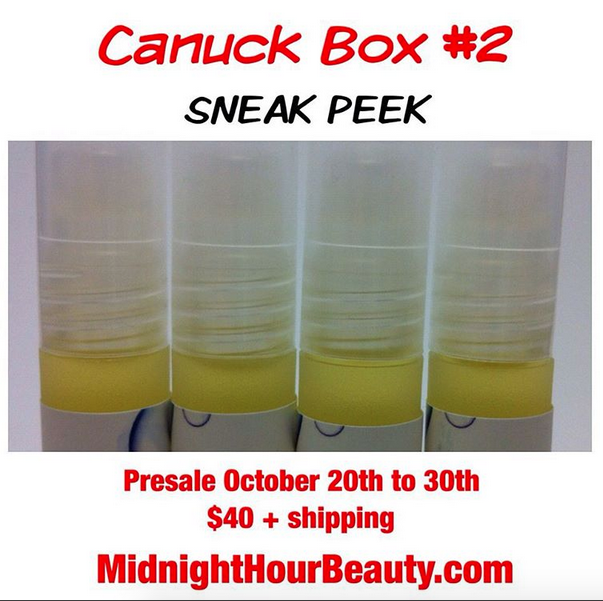 Not ready to purchase a Canuck Box just yet? 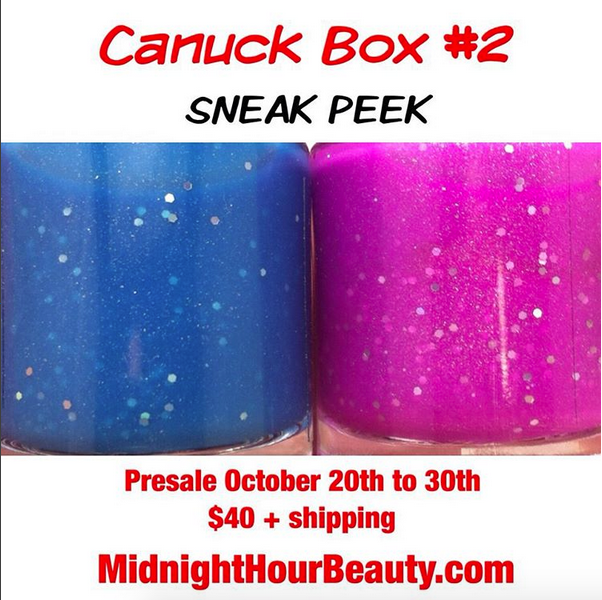 Don’t worry, Canuck Box #2 will be available for pre-sale at the end of October and will feature even more amazing indie brands. Follow @wemblore on Instagram to keep up with all the details. For today’s Indie Appreciation Week post, I decided to do a nail art method I’ve been wanting to try for some time now. Hairspray water marbling is similar to regular water marbling, except you spray the polish with hairspray rather than using a pointed object to make the design. 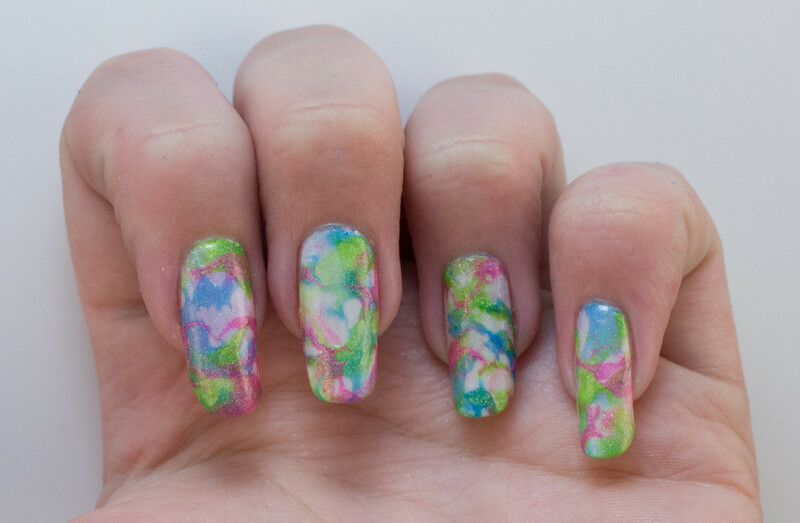 The hairspray cuts through the polish and produces a cool abstract design. I decided to layer multiple colours for this look, so I used Steel City Reflections‘ Sun Bleached Bones as my base, Beyond the Nail‘s Supernova, Asteroid and Comet for the marbling, and Cuter Cuticles‘ Cutie Guard to help with the cleanup. First, apply the base colour and let it completely dry. I used Sun Bleached Bones from Steel City Reflections, which is a satin white with a hint of shimmer. This polish can be opaque with two coats, but I love how it looks sheer, so I only applied one coat for this manicure. I find it easiest to water marble one nail at a time, so I applied my Cutie Guard from Cuter Cuticles around my first nail only. 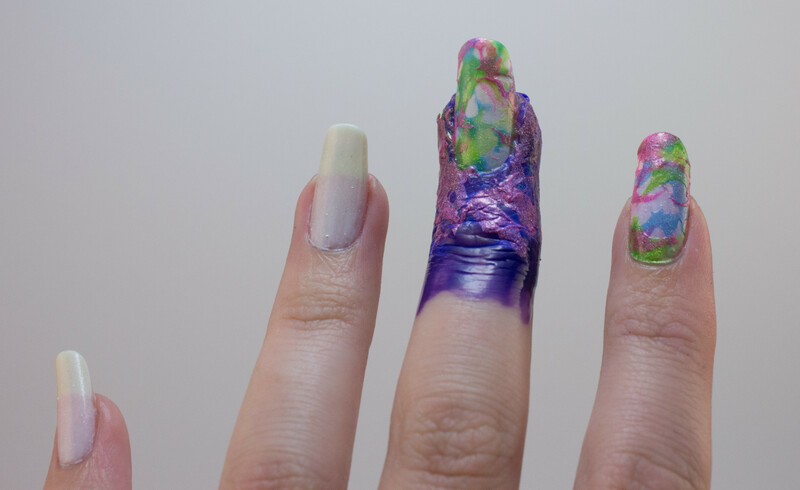 Make sure to cover at least half way up your finger because polish tends to get everywhere when water marbling. 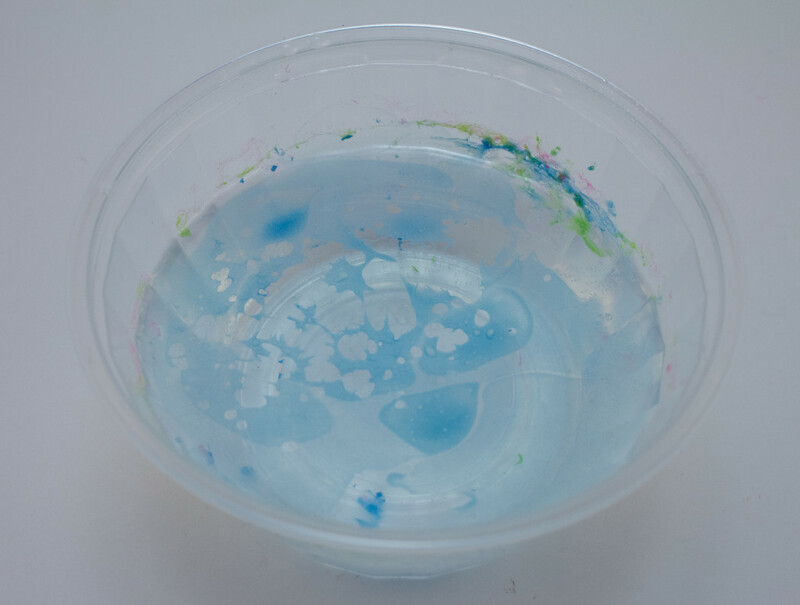 Add a few drops of the first polish colour (I started with Asteroid from Beyond the Nail) into a small dish of water. If your water is too cold, the polish will harden, so make sure it’s at least room temperature. 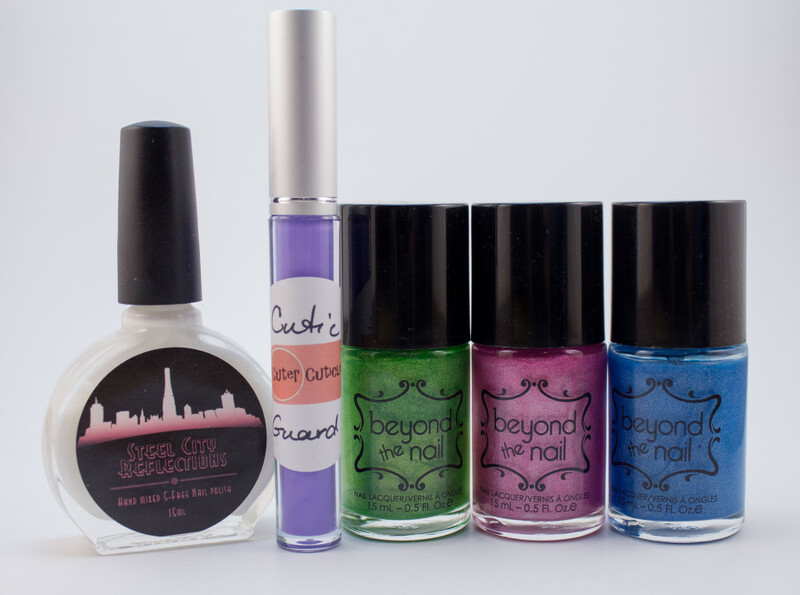 Once the polish has spread out in the water, spray with liquid hair spray (not aerosol), and dip your nail into the polish faced down. 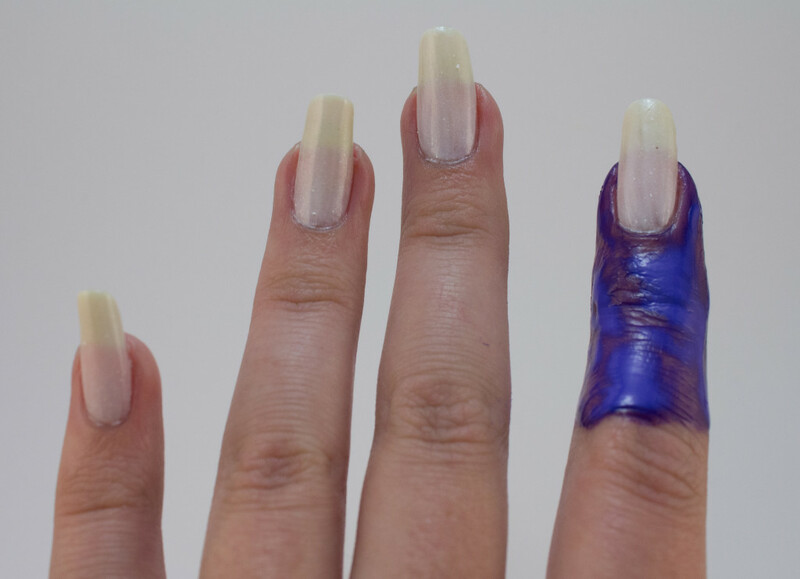 Use a q-tip to remove excess polish from the water before pulling your nail back out. Repeat this step with all other polishes. 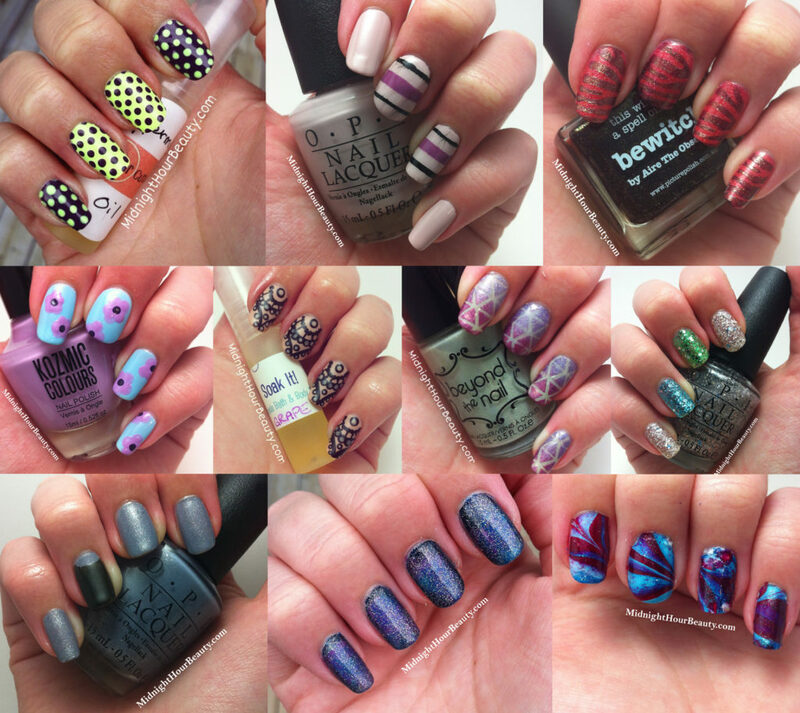 After layering all three colours, there is quite a mess of polish around the nail. At this point, peel off the Cutie Guard to reveal wonderful, clean skin – no cleanup required. 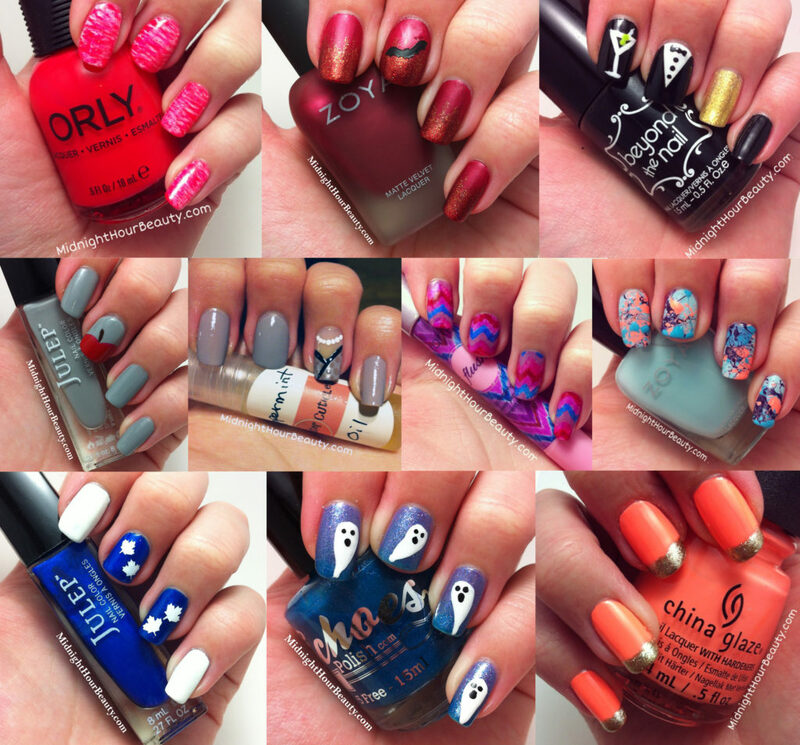 Repeat this process on each nail and apply a top coat once dry. I really love how this manicure turned out. Although time consuming, I find hairspray water marbling to be a lot easier than regular water marbling, so I would definitely recommend it to beginners. REMINDER: Canuck Box #1 pre-sale begins this coming Tuesday, September 8th at 12pm est, right here on midnighthourbeauty.com. You still have time to enter the Instagram giveaway to win a free box as well, so check out my account (@wemblore) for details on how to enter. Contest ends Sunday, September 6th at 11:59pm est.